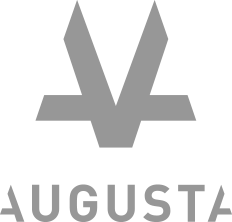 Augusta – Flexible, innovative litigation funding solutions at market leading rates. Exceptional legal and financial talent with global reach. Financial strength and early-stage funding that provides you with a competitive edge. Efficient, tailor-made solutions that remove the burden of litigation from your balance sheet. Financing and expertise that levels the playing field and makes justice more accessible for you. Recognising the work that goes into connecting your client’s claim with our funding. 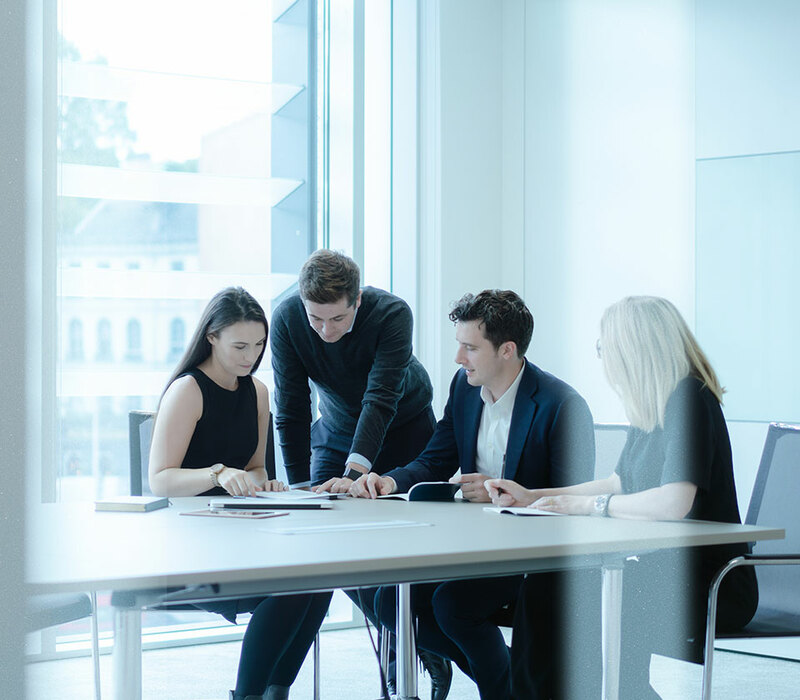 Regarded as "Very forward-thinking", and are praised for taking on "David and Goliath type cases"
Our team of legal, financial and commercial experts is the best in the business.